We’re big fans of Urbex’r Dan Bell and we had to share one of his latest adventures. 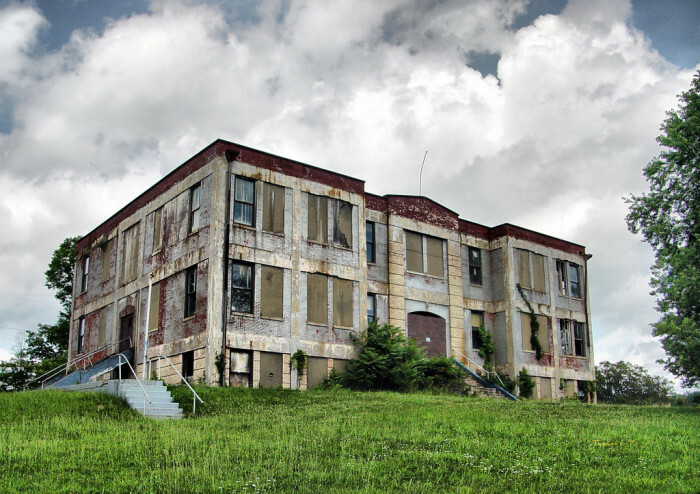 Dan finds visits a very creepy Abandoned School in West Virginia that was built in the 1920’s. This place is just beyond creepy with its crumbling walls, leaking water and eerily quiet class rooms filled with student desks! Check this out !